Torsten What can you say? 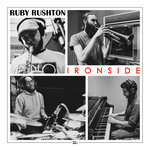 This record was at the beginning of the recent London Jazz scene upsurge. Full of energy and great new ideas. Pure fun. Peter Jones Undeniably jazz-centred music that extends beyond the "trad" sound it delivers into a wider world, pulling in complex beats - the percussion is fantastic - along with subtle use of modern tones. Not only rooted on a solid heritage, I feel influences of more modern bands like Snarky Puppy coming through in the openness to explore. 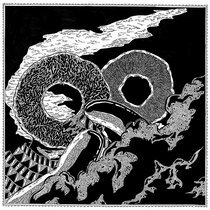 The group plays tightly, as one, delivering one of the most expressive and enjoyable albums in the genre I've heard recently. 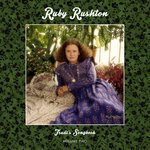 Favorite track: Room With A View (Reprise). Dorito Mountain Jump on a trampoline and listen to this while drinking a mojito and tell me you aren't alive. Favorite track: For Her. 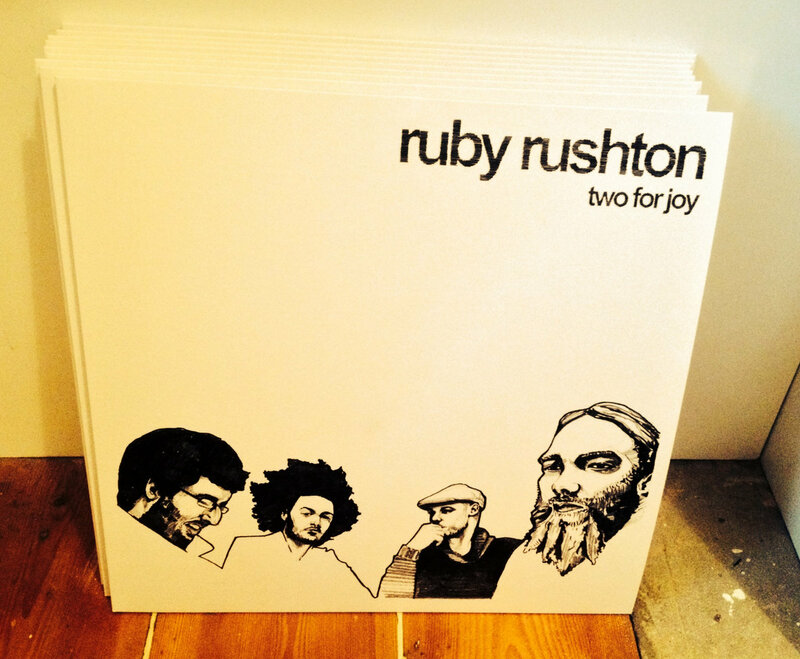 Long awaited repress of the essential 2015 debut album from the Tenderlonious led jazz outfit - Ruby Rushton "Two For Joy". 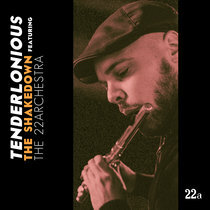 Recorded in 2011, the album tore up the rule book at the time and is a reflective, instrumental composition, nuanced by a fusion of jazz, afro-beat, hip-hop and electronic influences. 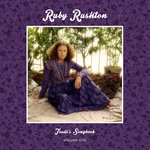 Includes unlimited streaming of Ruby Rushton - Two For Joy **REPRESS** via the free Bandcamp app, plus high-quality download in MP3, FLAC and more. Long awaited repress of the essential 2015 debut album from the Tenderlonious led jazz outfit - Ruby Rushton "Two For Joy". 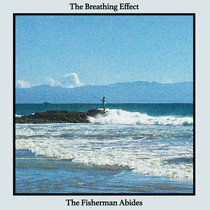 The album tore up the rule book at the time and is a reflective, instrumental composition, nuanced by a fusion of jazz, afro-beat, hip-hop and electronic influences. 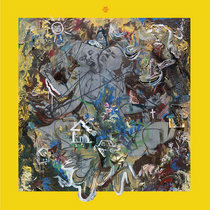 Two For Joy perhaps came at a time when jazz wasn't cool, but was a triumph nonetheless, fuelled by a love of Coltrane, Yusef Lateef and Fela Kuti to more contemporary artists like Slum Village and Sa-Ra. 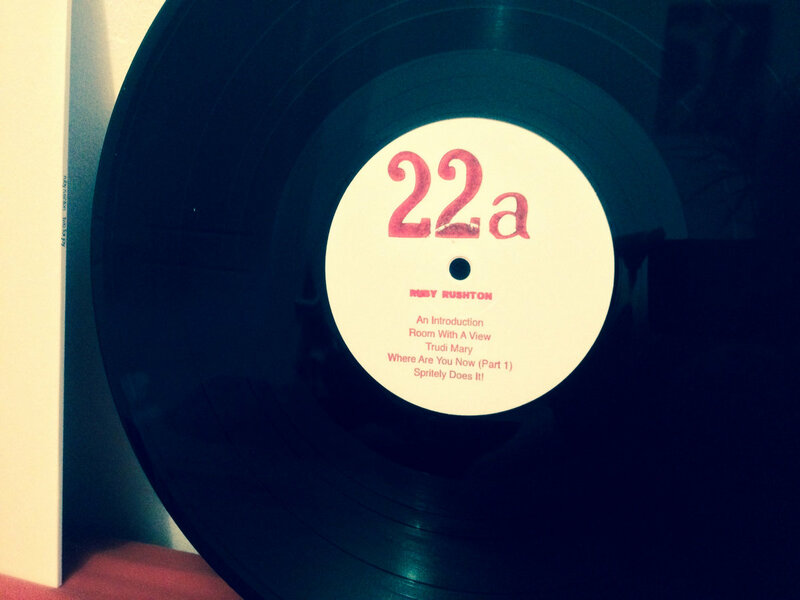 Recorded way back in 2011, it tore up the rule book reaching beyond traditional jazz and coffee table conformity. 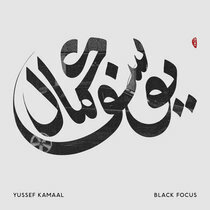 The band was a quartet at the time made up of composer and 22a label boss Ed Cawthorne (Tenderlonious) on Saxophone, Nick Walters on Trumpet, Aiden Shepherd on keys and Yussef Dayes (Yussef Kamaal) on drums. 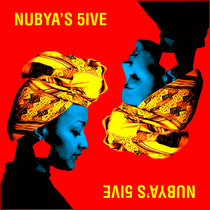 The album fuses jazz, Hip Hop, Afro-Beat and electronic music, captures the sound of London today! 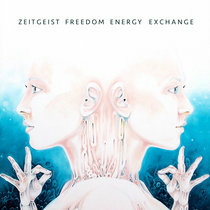 The album is filled with moments of ramped-up spell-binding energy, meditative slow-build solos, and melancholic grooves. 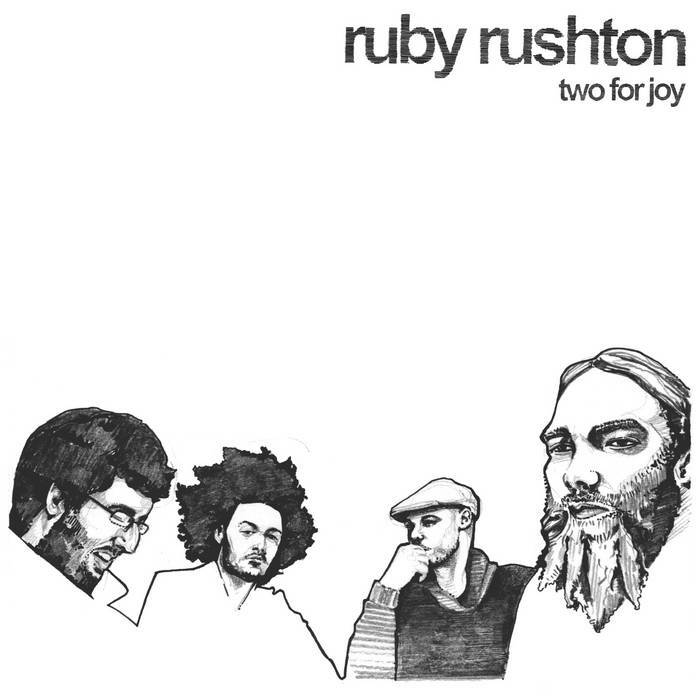 Recorded live in one day, "Two For Joy" is the result of four friends coming together and expressing themselves in the only way they truly can. 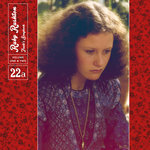 Recorded at Hoxton Square Studios, 30th December 2011.